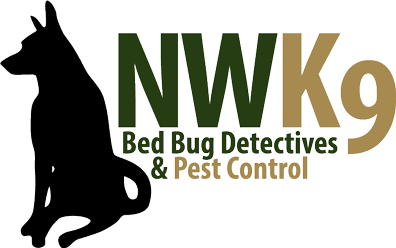 We are the preferred Seattle bed bug exterminator. The thought of bed bugs crawling on you as you sleep is terrifying! If you think you may have bed bugs do no wait to call us. The longer you wait, the more time those pesky bed bugs have to multiply. Let us professionally exterminate the bed bugs. We are ready to help.